Robinson, Esq., Jennifer Owner - Robinson & Associates Law Office, LLC, employment attorney, listed under "Employment Attorneys" category, is located at 3300 S. Parker Rd, Suite 330 Aurora CO, 80014 and can be reached by 3038723063 phone number. Robinson, Esq., Jennifer Owner - Robinson & Associates Law Office, LLC has currently 0 reviews. 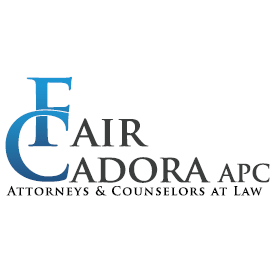 Browse all Employment Attorneys in Aurora CO. Discover census data for Aurora, CO.